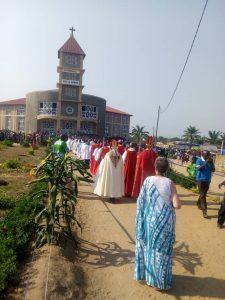 On the 4th August 2018, the Diocese of Rumonge held ceremonies of inaugurating its MEDICAL CENTER AMAHORO BIRIMBA. 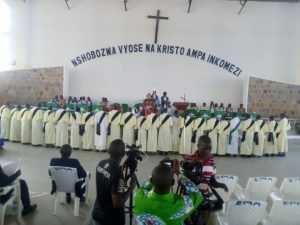 The representative of the government, the Province of the Anglican Church of Burundi, the Province of the Anglican Church of Tanzania, Trinity Church Wall Street from New York, different denominations and organizations responded to those ceremonies. In all speeches, the importance of the medical center was highly emphasized. 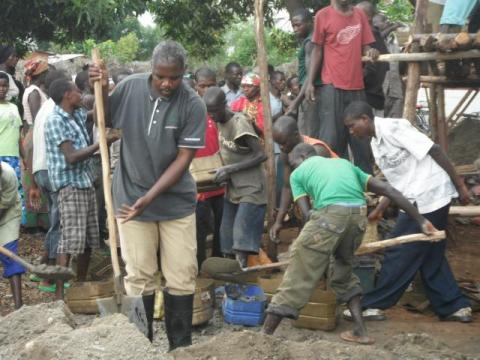 It has come to supplement the one Hospital in Rumonge health District. Much thanks were addressed greatly to Trinity Church Wall Street because of their great support in setting up the infrastructures and apparatus of that Medical Center. 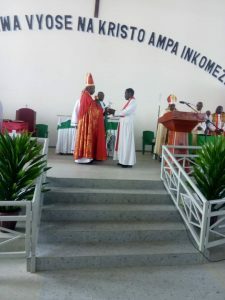 After its inauguration on the 4th August 2013, the Diocese of Rumonge skipped five years on the 4th August 2018. To conclude that period, the Diocese organized a Round Table Conference with its partners in the aim of evaluating its Strategic Plan set for the last five years and revealing its a new Strategic Plan for five years ahead (2018-2023). 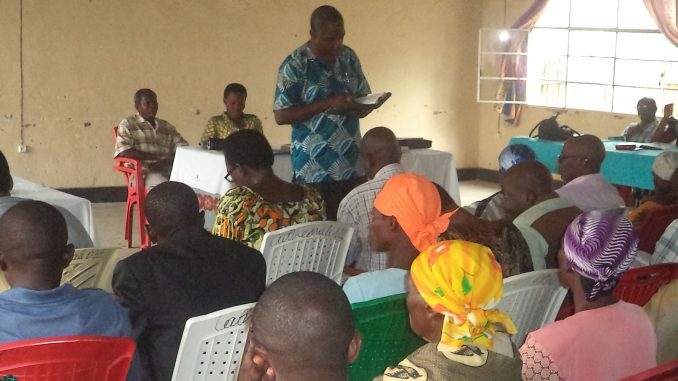 The consultant displayed with evidence the successes and challenges on diocesan realizations. With some remarks and recommendations, the participants appreciated the realized works and cheered up the Diocese to continue in that way. 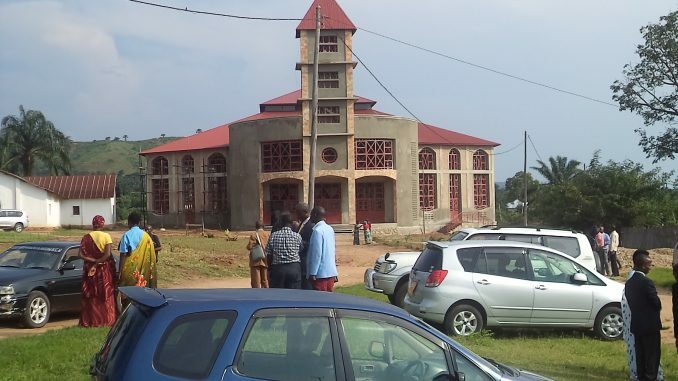 A great joy was manifested in diocesan believers and guests of the Diocese of Rumonge on the 5th August 2018 during the ceremonies of dedication of Rumonge Cathedral. After all rites of consecrating the Temple to God, the Rt. Rev. 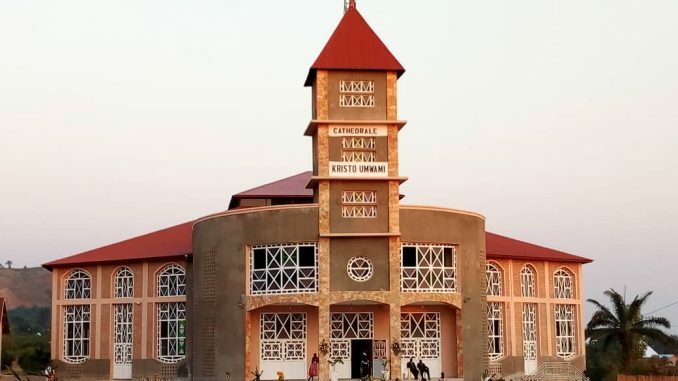 BIRAKENGANA Pédaçuli, Bishop of the Diocese baptized the Temple and since then it is called ‘’CHRIST THE KING CATHEDRAL’’. 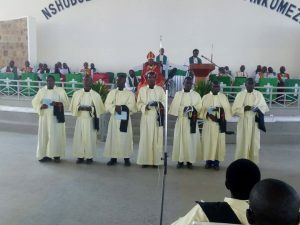 Seven deacons and twenty three priests were also ordained. 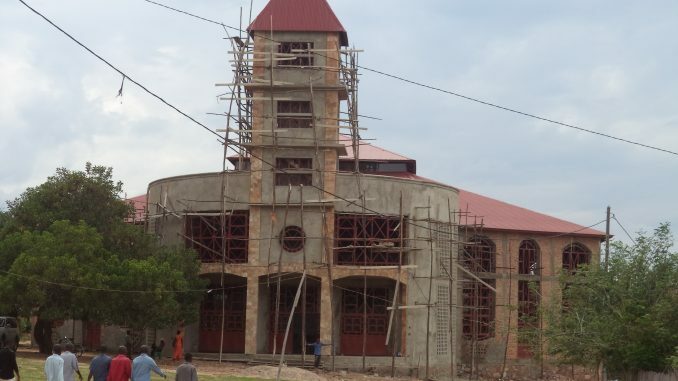 A word of thanks was addressed to God and to all who contributed to the implementation of the work of that building which had taken around one billion and seventy millions of Burundian francs. God has used His people as Paul said: ‘’I can do this through him who gives me strength’’. 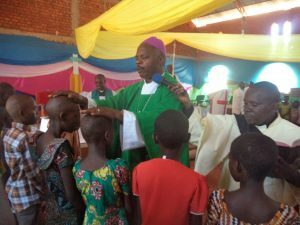 From 30th June to 28th October 2018, confirmation campaign was run throughout different parishes of the Diocese. In this view 30 parishes and the Cathedral were visited and 1 488 Christians were confirmed. PRAISES, HONNOR AND GLORY BE TO GOD THE FATHER, THE SON AND THE HOLLY SPIRIT!